The Indoor Air Quality Health Update Blog provides answers and information you need to make wise decisions related to your home's air quality. Just right-click on the orange RSS button and then paste our URL into your RSS reader. Or click on the My Yahoo!, My MSN, or Add To Google button if you have a personal home page there. Continue reading "New Product! Radon Pro Sealant by RadonAway"
Continue reading "Fantastic reduction 118 pCi/L to 0.7!!" 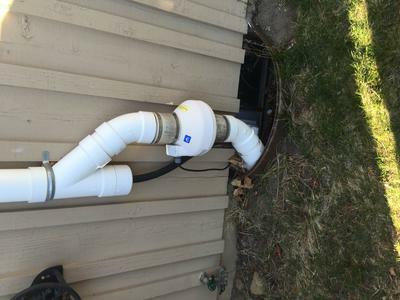 Continue reading "Crawlspace Sealing for Radon Mitigation"
Continue reading "Fantastic source of information, advice, and materials!" 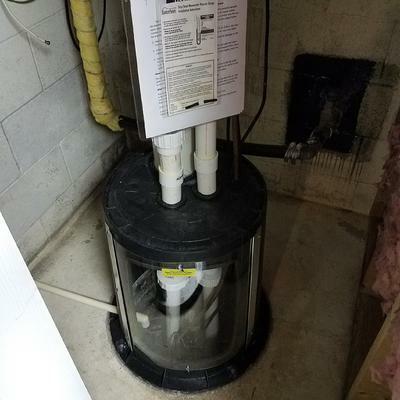 Continue reading "Home owner in Saint Louis, MO"
Continue reading "Pennsylvania Radon System"
Continue reading "Awesome site - huge savings and great customers service for DIYers"
Val – Just wanted to share. Got my radon system installed over the weekend took me roughly 16 hours for entire system. I’ve attached some pictures. Continue reading "Sixteen Hours Later...."
Hi. I'm Val. I've been fixing radon problems for over 12 years now. Learn more about radon! Croix Valley Radon Mitigation serves Minnesota and Western Wisconsin. We have over 10 years experience in the radon field. Continue reading "Wisconsin and Minnesota Radon Mitigation"
Continue reading "Easier than I thought - One Day install for Minnesota House"
Continue reading "Installed radon system 7 years ago - still going strong"
First test results from March 8th, showed a radon level at 17,6. 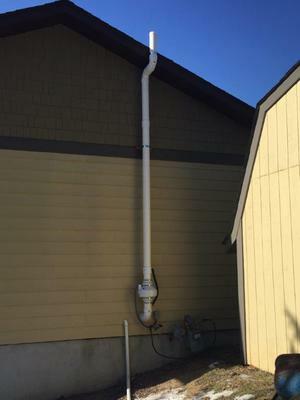 Installed radon mitigation system with equipment from and advise from Val and his company. 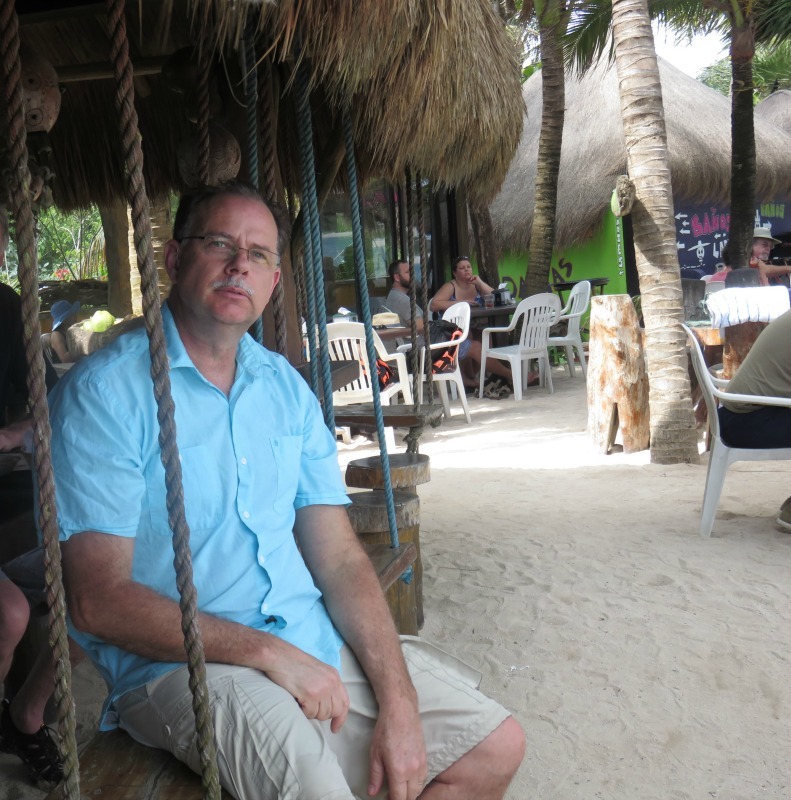 Continue reading "From 17.6 to 1.4!" Adjustable, heavy-duty, nylon pipe hangers perfect for supporting your radon mitigation system pipe. The SnapNStrut hangers are easy to install and won't corrode like metal pipe supports. Continue reading "New Product! SnapNStrut Pipe Hangers"
Continue reading "A huge Thanks"
Continue reading "Minnesota radon diy mitigation"